Take your pick: Indy 500 or Brickyard 400. 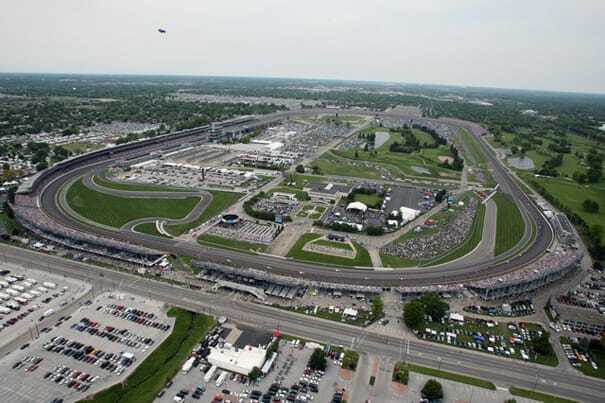 Either way, this is the most famous race track in the world, in the country that made the automobile famous. Keep in mind, they barely even had cars when this thing was built in 1909, but it's grown into the highest capacity sports facility in the world, and if you've breathed the fumes and felt the thunder, then and only then are you a real American. In fact, if you haven't, get to the airport a little early next time—you might be on a terrorist watch list.